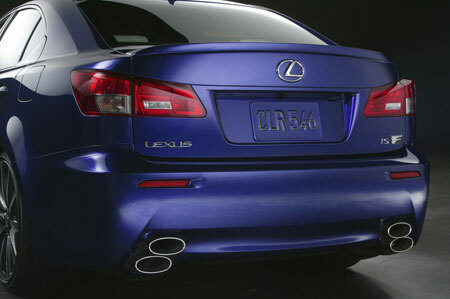 After being teased with a photo of a weird exhaust pipe configuration, the Lexus IS-F was finally unveiled early this month at the NAIAS 2007. 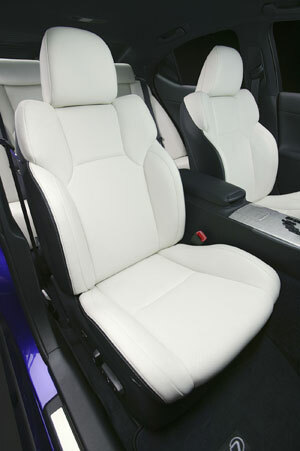 To be frank, I don’t fancy it’s looks at all. 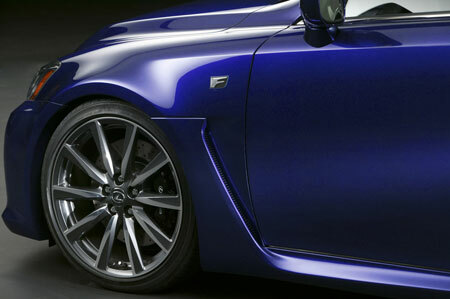 In an attempt to make the IS look intimidating, the end result is a kit that is too aftermarket for my tastes, plus there is no manual option, and Lexus seems to have skimped on the photography for these press photos, one of the photos is really out of focus. 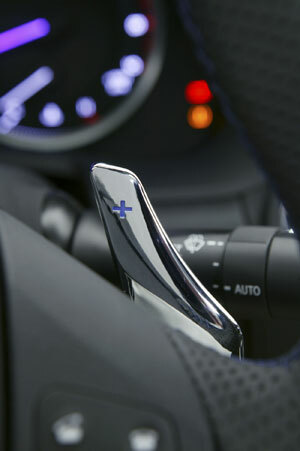 The car was stationary, how does one mess up the focus on a stationary object? 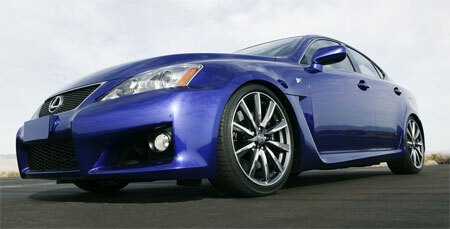 Anyway, on to the car. 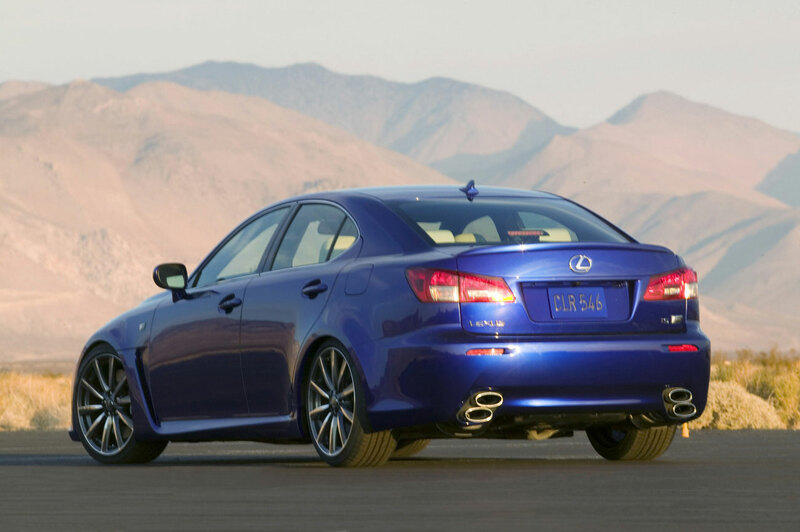 It’s powered by a new 5.0 litre direct-injected normally aspirated V8 engine, which is estimated to produce over 400hp and have twisting action power of more than 475Nm. 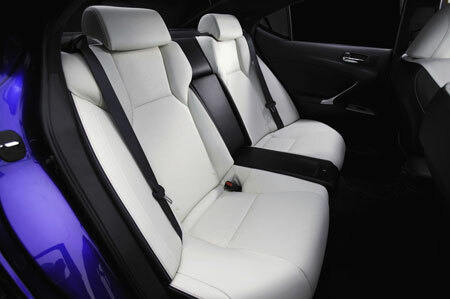 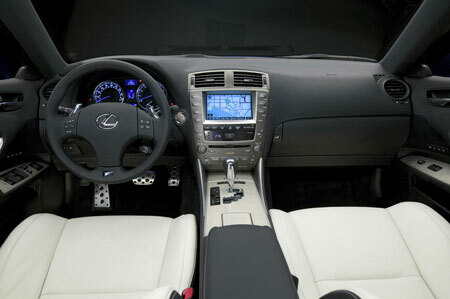 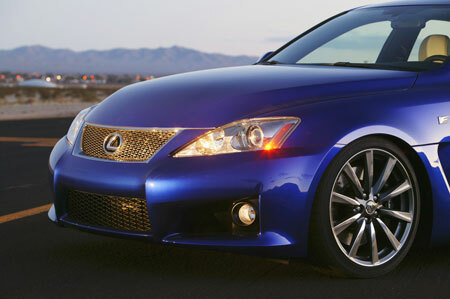 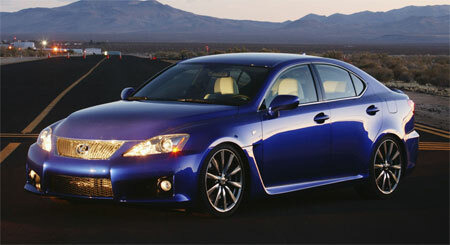 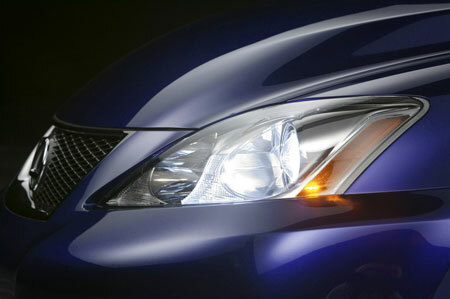 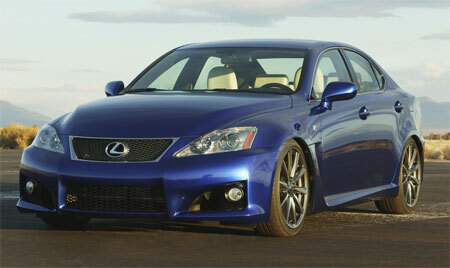 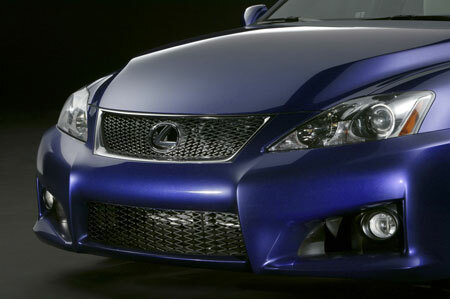 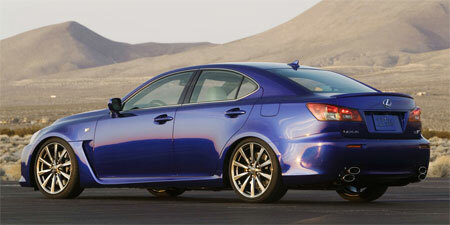 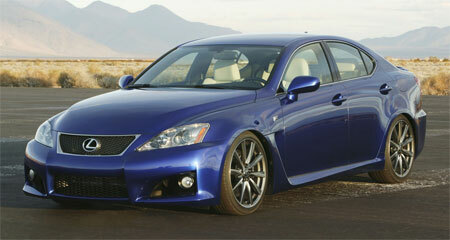 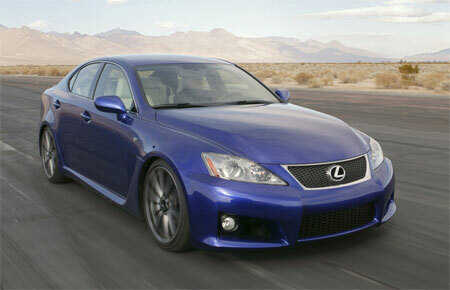 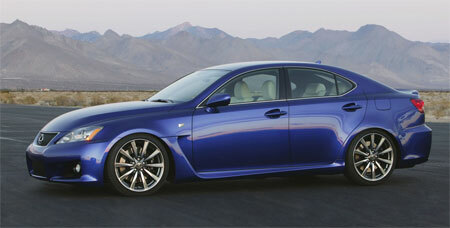 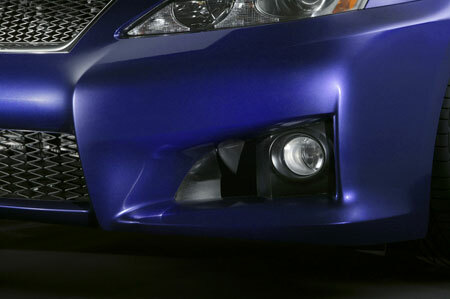 These figures are estimated because the Lexus IS-F is a future vehicle and specs have not been finalized yet. 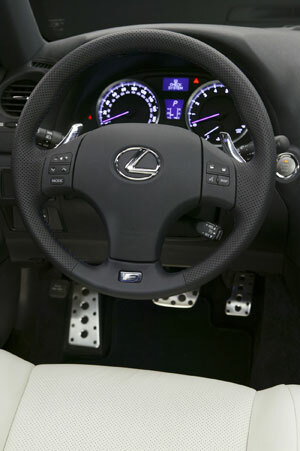 The engine will be mated Lexus’ 8-speed automatic transmission which will offer manual shifting via paddle shifters, but no pure no-nonsense manual transmission. 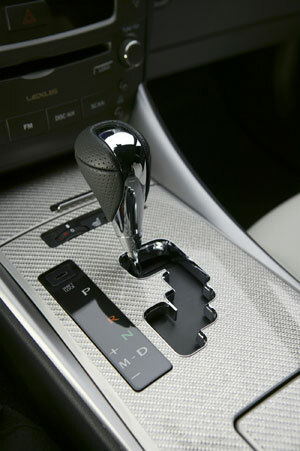 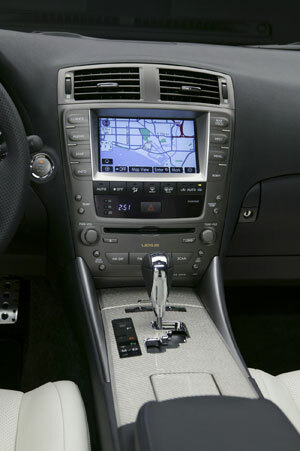 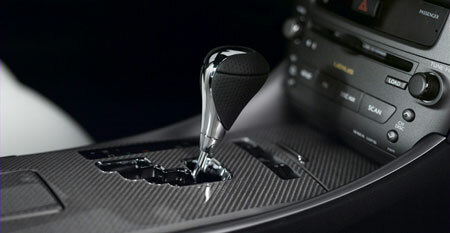 However, the auto has been tuned for a sporty experience, with throttle blips on downshifts. 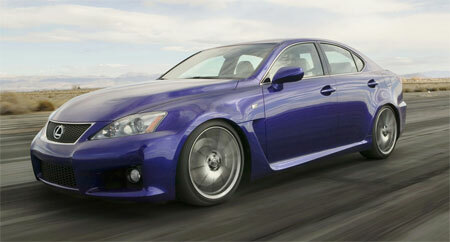 Being rear wheel drive gives it some saving grace. 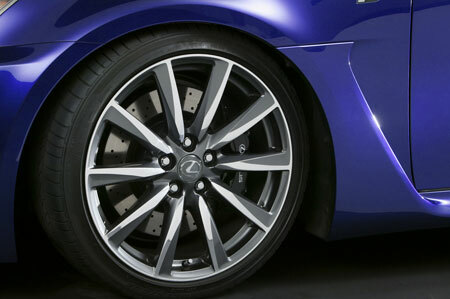 Wheels are 19″ BBS wheels with 225/40R19 (19×8) tyres at the front, and 255/35R19 (19×9) size for the rear. 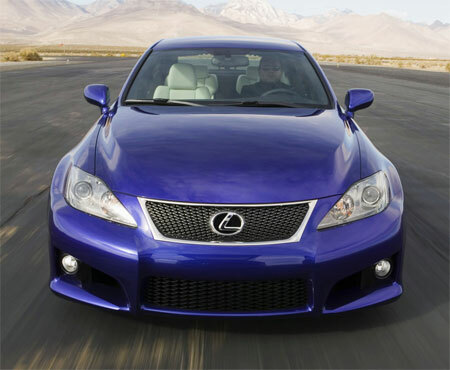 Taking into account torque, horsepower and vehicle weight, Lexus estimates the Lexus IS-F at under 4.9 seconds for the 0-100km/h acceleration run. 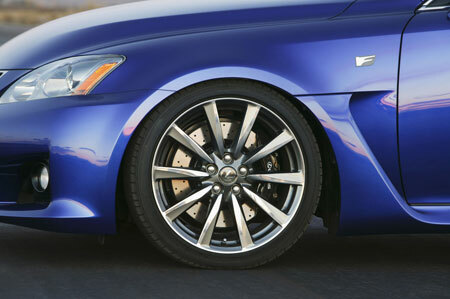 For reeling all 400 horses in, Lexus specced the car with large diameter cross-drilled discs – 14.2 inches at the front and 13.6 inches at the rear, with six piston calipers for the front and twin piston for the rear. 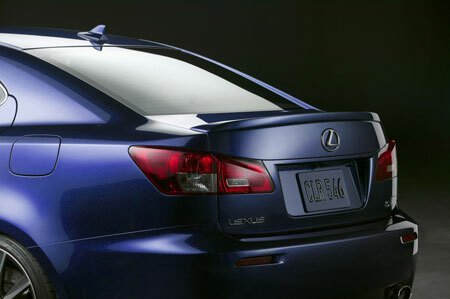 Suspension is of a double wishbone design at the front, with multi-link at the rear. 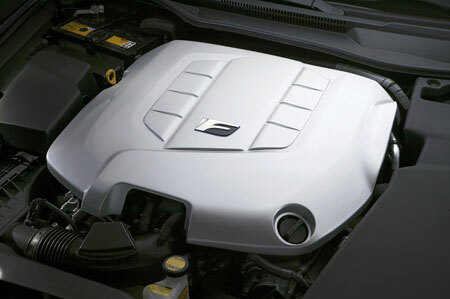 Other nifty specs include engine-oil and transmission-fluid coolers, as well as a cylinder head-scavenging oil pump for high G-force driving. 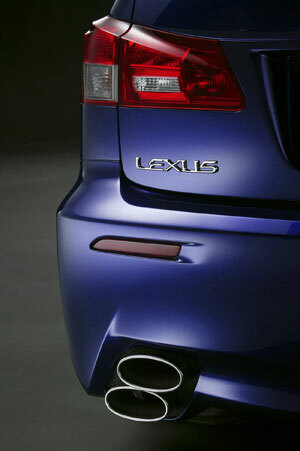 This photo is out of focus, click to enlarge.